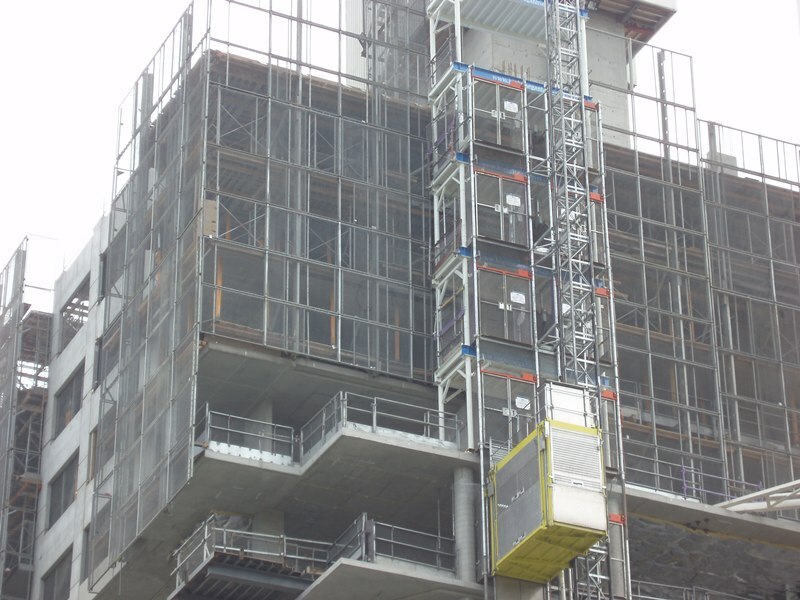 If you require a separate loading platform to the site’s man and materials hoist, go no further than Highrise. 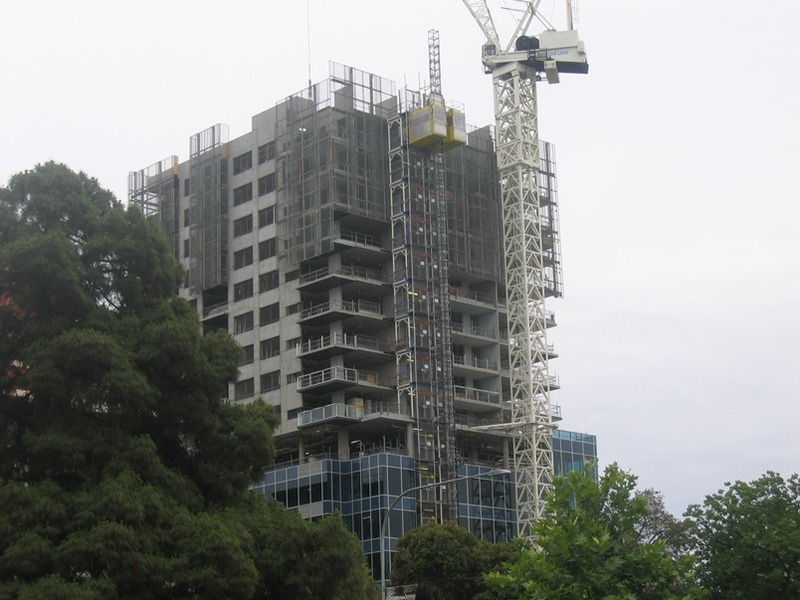 Far quicker and easier than scaffold, the platforms are easily assembled on the ground and lifted up by crane and placed on top of the previous platform. 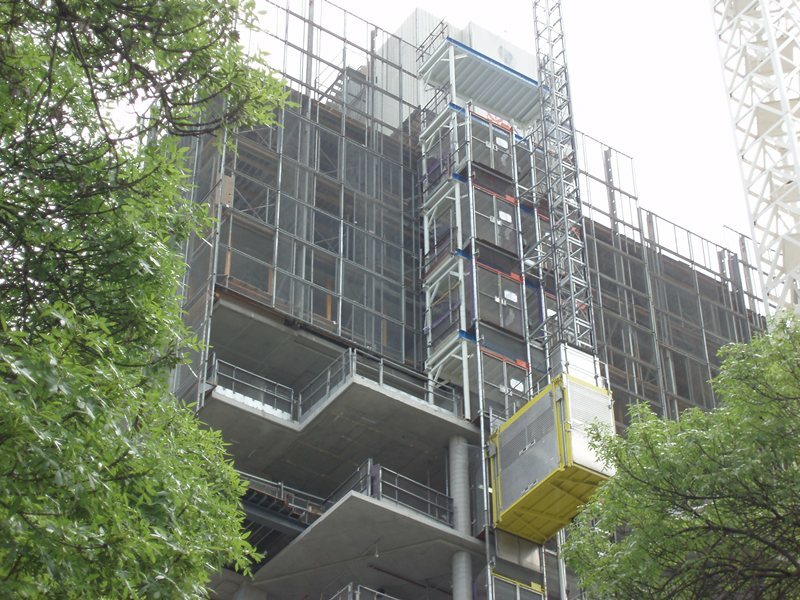 They are engineered to be positively tied into the structure, and the leg heights are made to suit the floor levels of the building. 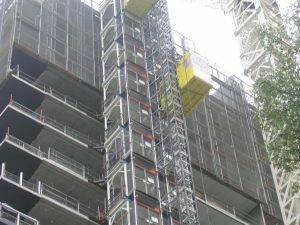 Dimensions can vary but they are all rated for a 10kpa loading and can be erected in a very short time without dozens of scaffold components to raise and lower.